Good news for all Exchange Online admins out there, wasting their youth working around the native Microsoft options to somehow perform offline mailbox data backups: we are finishing development on the first centrally managed and fully customizable offline backup solution for Office 365 mailboxes to hit the market. 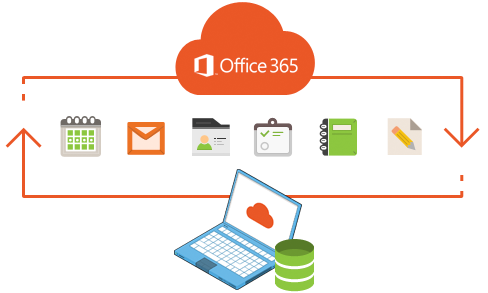 CodeTwo Backup for Office 365 will enable backup and recovery of Office 365 mailbox data on all levels of granularity: from whole databases to even single attachments. Another advantage over products that are currently on the market and promise to backup only current mail flow, is support for all items regardless of type and age. The software will perform backup actions based on fully customizable tasks. save a couple of bucks on license and storage fees. We’ve already started registering users for the CodeTwo Backup for Office 365 beta program, so if you feel like you could use some help with offline Office 365 backups, shape the program’s features and receive a couple of perks, then sign up now!